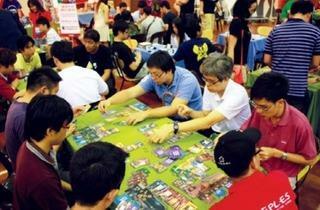 The largest games convention to combine the best of both digital and analog worlds, MaGaCon is a funfair for KLites to dabble in various games from all platforms. 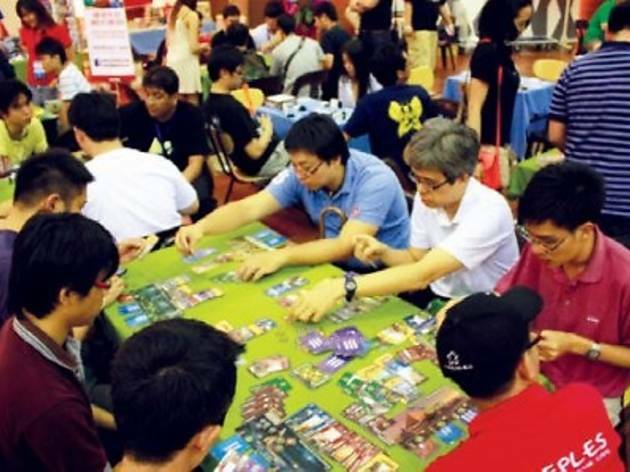 The analog section features tabletop gaming, trading card games and boardgames such as Munchkin Quest, Citadels, Halli Galli and 7 Wonders. For those who wish to act out their cosplay characters, the Live Action Role Playing (LARP) will give participants a story-driven scenario in which to fully immerse themselves.